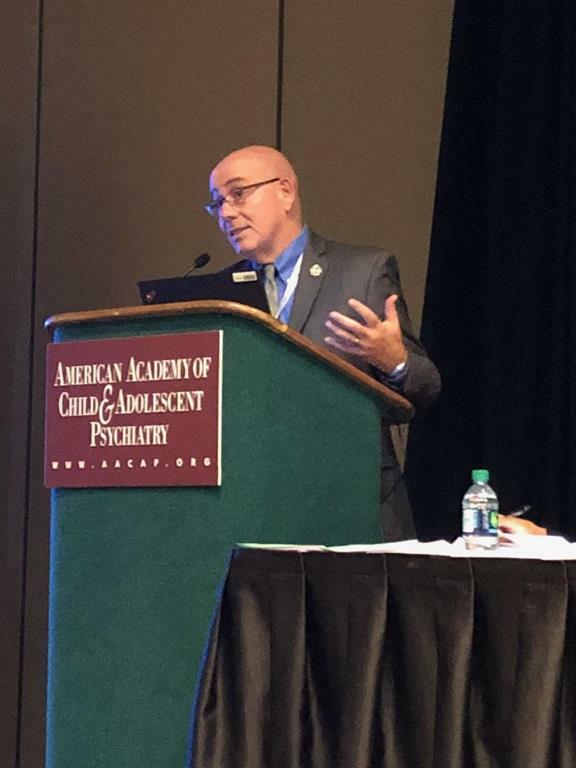 AADCAP is composed of the heads of child and adolescent psychiatry divisions and seeks to aggressively promote the field of academic child and adolescent psychiatry. Welcome to the American Association of Directors of Child and Adolescent Psychiatry (AADCAP). AADCAP helps heads of child and adolescent psychiatry strengthen their existing programs, patient care, and research. AADCAP provides a forum for discussion and exchange of ideas between the child and adolescent psychiatry program directors . . . EARLY BIRD REGISTRATION EXTENDED TO APRIL 12! Note: Rates are valid for 3 days before and after the meeting. Transferring to PayPal may take a moment. If you do not have a PayPal account, please click "Pay with Debit or Credit Card." Please make a tax-deductible contribution today by completing this form or contacting the Executive Director at info@aadcap.org.